Update: Dustin Johnson won the WGC Mexico on Sunday at -14 under par. Amateur player at the 2016 U.S. Open, John Rahm Rodriguez from Spain had a close encounter with the cup finishing at -12 under par. 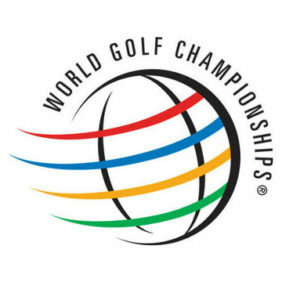 You may recall that in June of 2016 the PGA Tour announced it would pull the World Golf Championships from the Trump-owned Doral Country Club in Miami to the Club Chapultepec in Mexico City. The move was sealed when Mexico’s Grupo Salinas, a collection of companies involved in retail, television, and telecommunications, agreed to a seven-year Title Sponsor commitment through 2023. 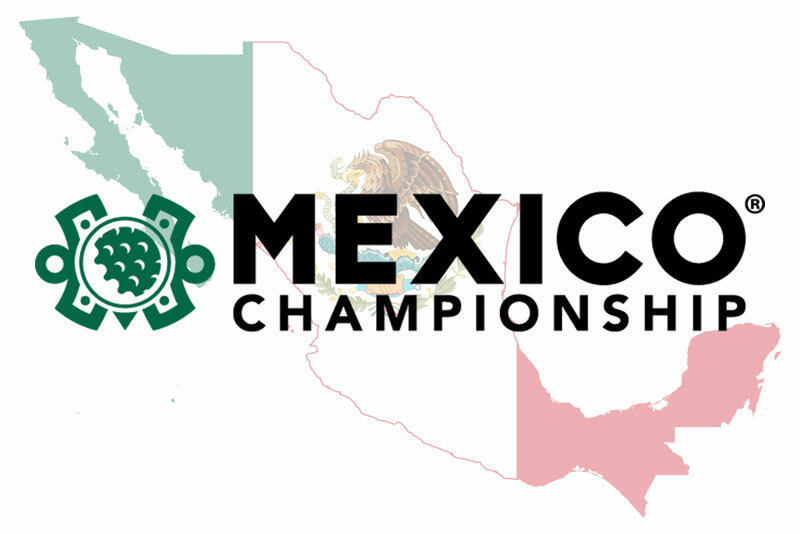 The tournament was renamed the World Golf Championships – Mexico Championship. This week’s purse is $9,750,000. 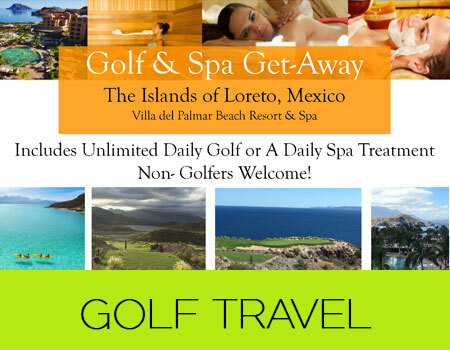 You can watch it live on The Golf Channel or follow the tournament on www.pgatour.com. 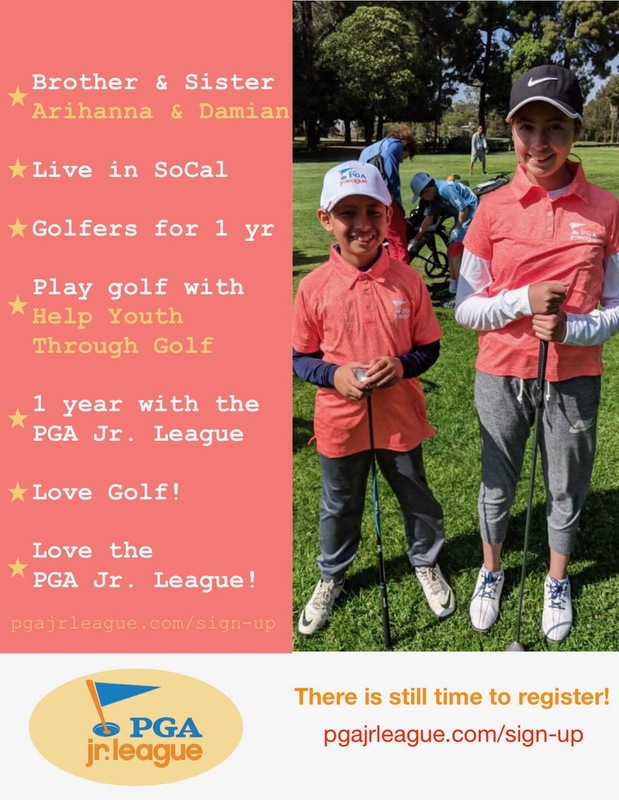 Featured players include Bubba Watson, Matt Kuchar, Dustin Johnson, Rory Mallory, Pat Perez, Rickie Fowler, Sergio Garcia, Phil Mickelson, Jordan Spieth, and Roberto Castro.